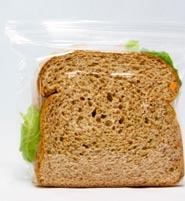 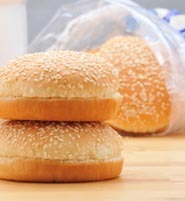 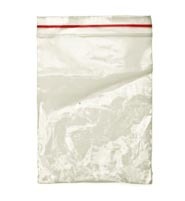 Bags of various sizes to pack food, made with a lamination of polypropylene metalized dull or brilliant with transparent or pigmented polyethylene. 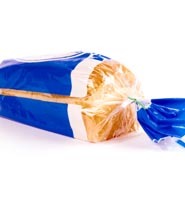 Can be printed in flexography or rotogravure and are sealed laterally with zipper application, belts, overlaps and/or perforations along the bag. 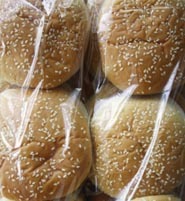 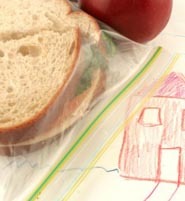 Transparent low density bag sealed laterally and printed in flexography. 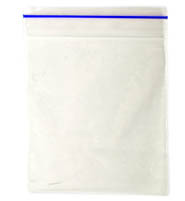 This bag can be made with bellows, gusset , overlaps, zipper and / or perforations. 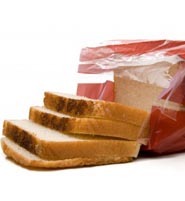 Some applications: packaging for baked goods, bread and flour.